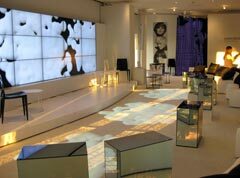 Motion Graphics & Hologram Artist: Jeanne Angel. 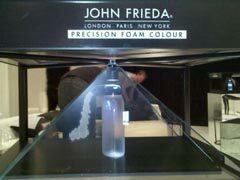 One of the motion graphic segments from the JF @ NM product launch for new Precision Color Foam! The images on right are not all that great, but we also developed 3d holographic displays of foaming application bottles.